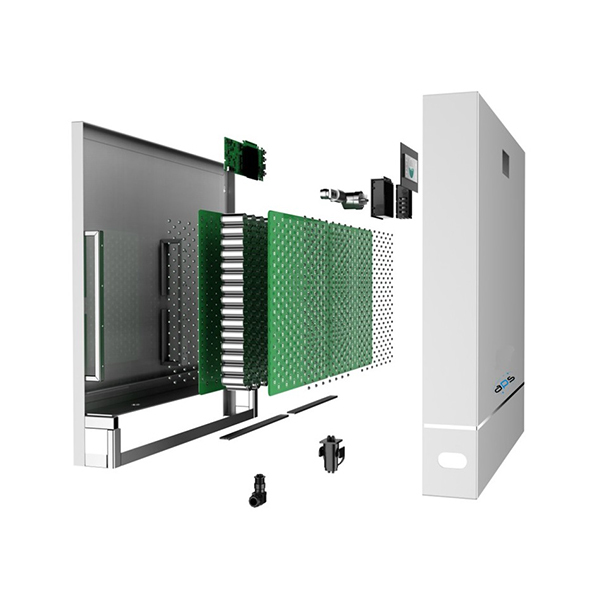 APS- Lithium Solar/ Telco Battery Packs offer safe lithium phosphate energy storage solutions in 19”rackmount configurations or panel-mount type configurations. 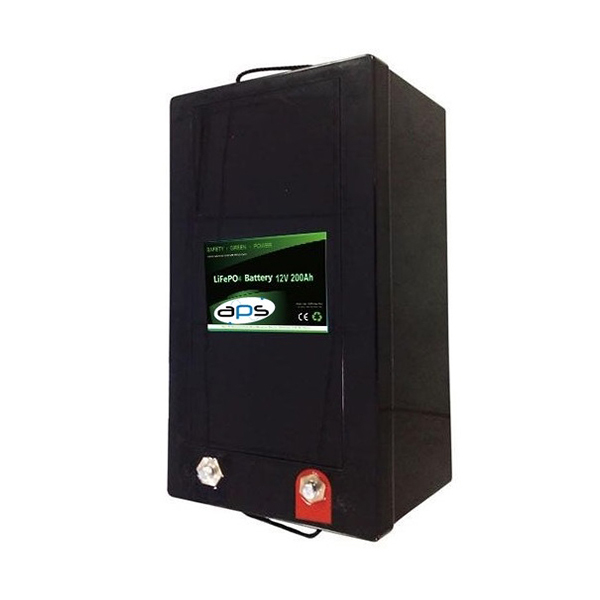 The APS- Lithium Solar/ Telco battery range is suitable for a wide variety of applications, including Solar storage, Wind storage and Telco applications. These lithium-ion batteries are designed to fit existing Solar, Wind and Telco installations where traditional lead-acid batteries are still used. 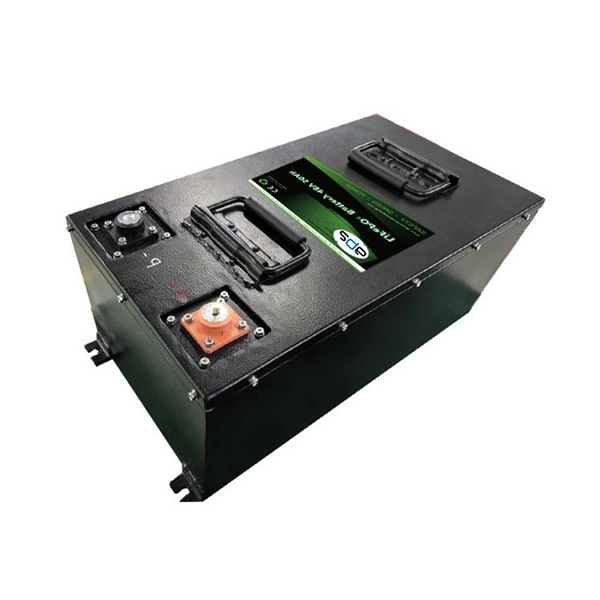 APS Lithium Ion Phosphate Batteries (also known as Lithium Iron Phosphate Batteries) are an extremely light weight battery designed for deep-cycle (cyclic) applications and are a completely dry battery, making them spill-proof and leak- proof. They can sit for long periods without losing charge and can also be charged extremely quickly without damaging the battery. 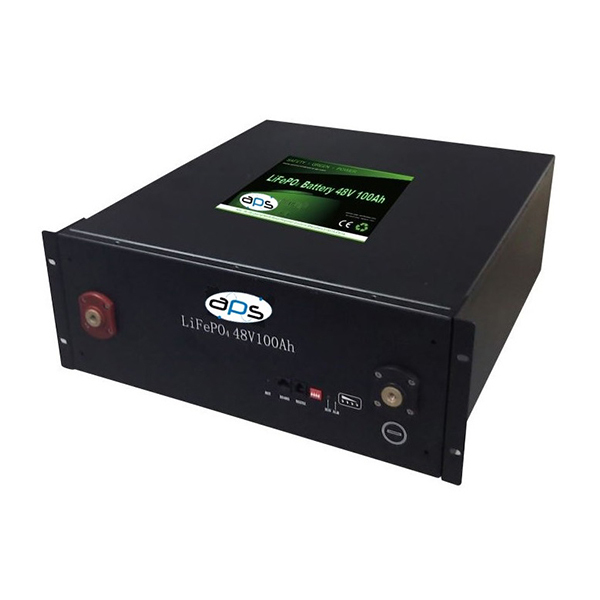 APS- Lithium Solar/ Telco Systems offering twice the run-time and less than half the weight of lead acid batteries.